Business Insider asked numerous thought leaders about what shouldn’t surprise them or other bosses like them. Their advice also included the signs to look out for to help managers better lead, communicate with, and motivate their teams. Among those asked were John Rampton, serial entrepreneur as well as Co-Founder and CEO of Calendar and Due. Other thought leaders noted that bosses should not be surprised when a new hire isn’t going to fit in with the culture, when an employee is about to jump ship, when an employee hates them, when an employee is bored, and when an employee fails. 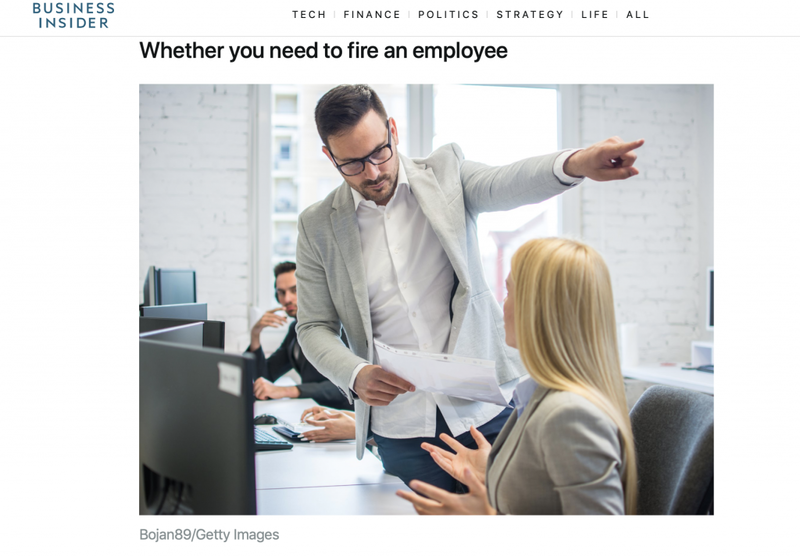 To read the entire article and find out other things that should never surprise a boss, click here.